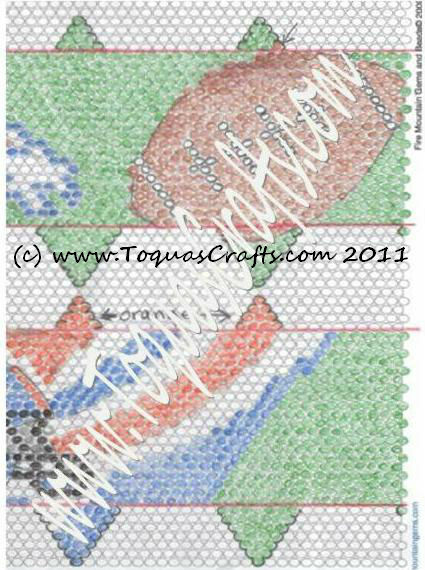 Toqua's Crafts: It's football season! This is a design I designed for a friend of mine. She has a family member that is a football nut kook (ahem) fan. I was showing my designs to a friend and he wanted the same ornament for his MOTHER that is a football nut kook (ahem) true fan. I started to work on this ornament today. It is for a Christmas gift so shhh please don't tell our friend's mother, ok?